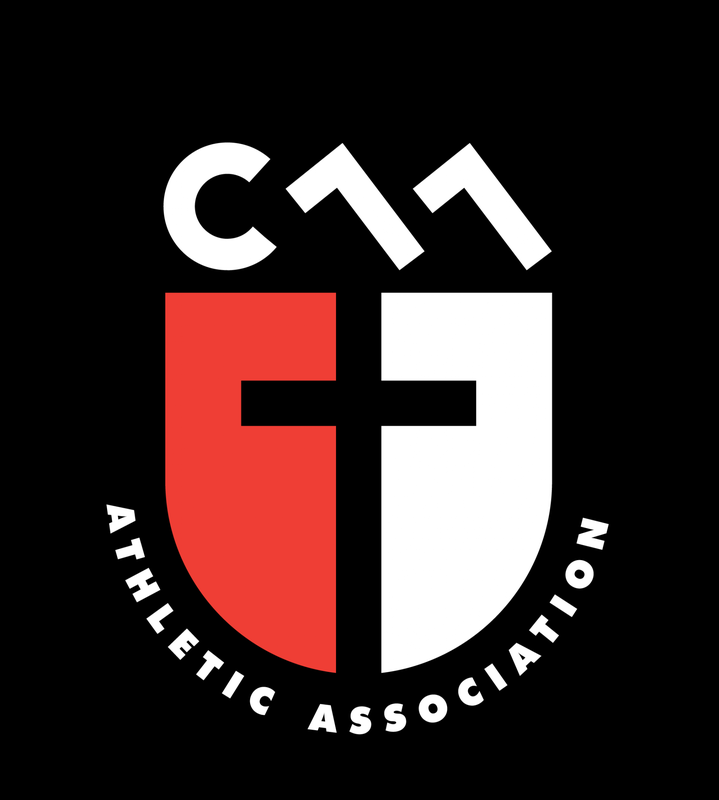 Updated Friday February 24, 2017 by Christian Athletic Association. CAA is committed to making sure our children play in a safe environment. As such, background checks are required for all coaches. Details to follow.